Lawrence Macdonald (1799-1878) was born in Gask in Perthshire and was apprenticed to a local mason, Thomas Gibson, before gaining his first influential patron, the architect James Gillespie Graham. It was on his introduction that, following admission to the Trustee's Academy in Edinburgh, Macdonald travelled to Rome where he became one of the founding members of the British Academy of Arts in the city. 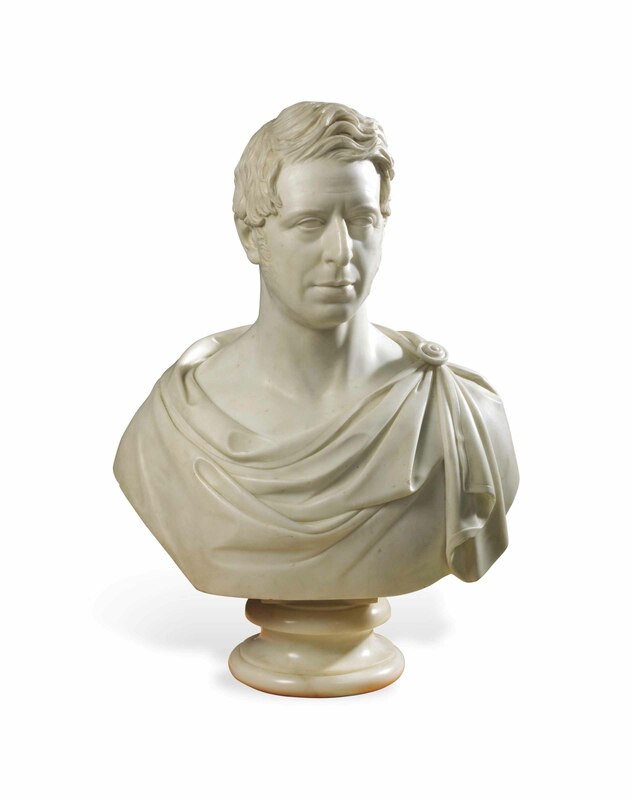 The sitter was a prominent Liberal politician, lawyer and man of letters.